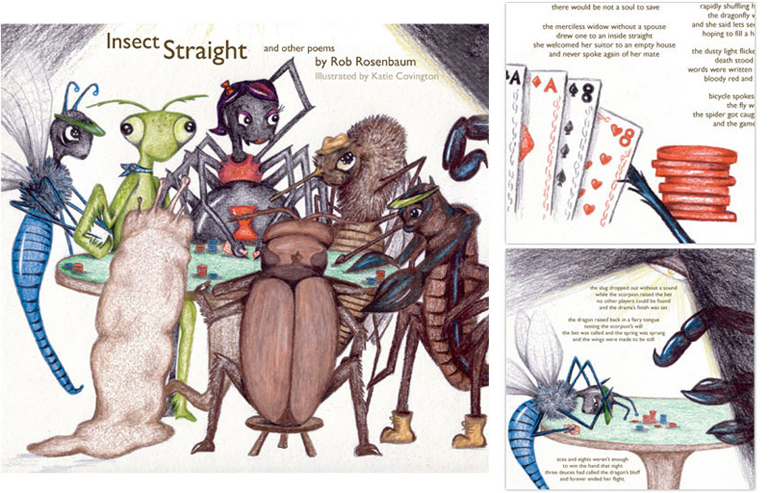 Children's poem; written by Rob Rosenbaum, illustrated by Katie Covington. All original illustrations done in colored pencil. From left: Children's poem "Fish Don't Whistle" written by Rob Rosenbaum, illustrated by Katie Covington; Piranha Soccer Player character illustration for AYSO Huntington Beach soccer team. All original illustrations done in colored pencil. Show logos for South Coast Repertory's 2006-07 season of Theatre for Young Audiences. 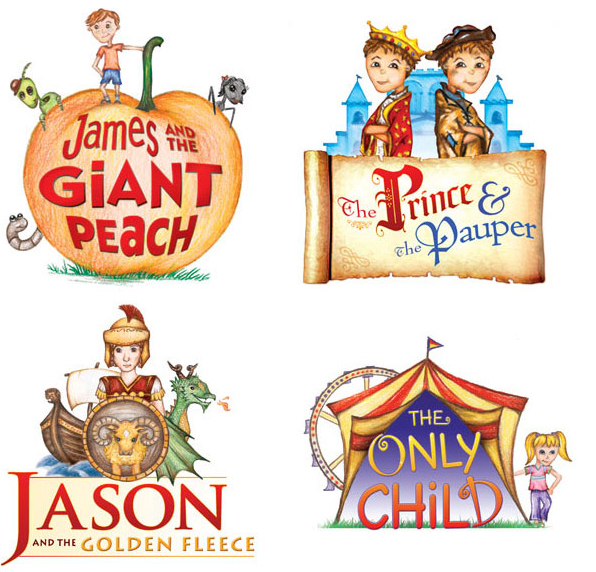 Clockwise from top left: "James and the Giant Peach;" "The Prince and the Pauper;" "Jason and the Golden Fleece;" "The Only Child." All original illustrations done in colored pencil. Show logos for South Coast Repertory's 2007-08 season of Theatre for Young Audiences. From left: "The B.F.G. (Big Friendly Giant);" "Charlotte's Web;" "Imagine." All original illustrations sketched in pencil, colored digitally in Adobe Photoshop. 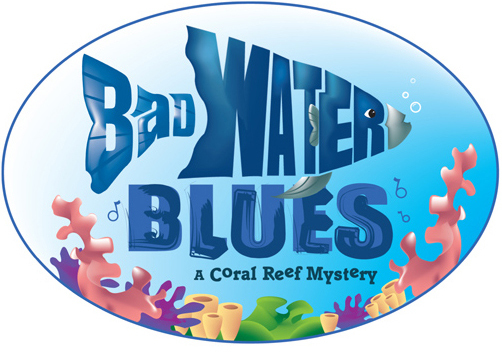 Show logo for South Coast Repertory's 2007 Educational Touring Production "Bad Water Blues: A Coral Reef Mystery." Original illustration created digitally in Adobe Illustrator. Show logos for South Coast Repertory's 2006-07 season on the Julianne Argyros Stage. From left: "Pig Farm;" "Bach at Leipzig;" "The Piano Teacher." All original illustrations sketched in pencil, colored digitally in Adobe Photoshop.